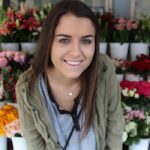 When I first found out that I was celiac (2 years ago), I struggled for a long time finding gluten free products that not only had good ingredients but didn’t taste like a cardboard box. I had the hardest time justifying eating a sandwich because I knew that the bread would leave me feeling ‘eh’ afterward. Thankfully, the ‘gluten free trend’ is pushing producers to create more and more gluten free products that have good ingredients AND delicious taste. Therefore, there are so many good products on the market nowadays for those of us who actually have celiacs disease. Yay for food fads, I guess? With that being said, I have been through my fair share of GF products. And want to share with you guys my ALL.TIME.FAVE. 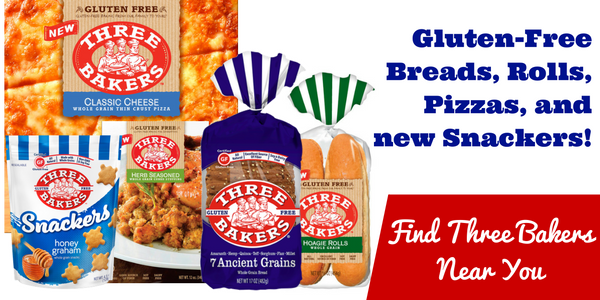 A company called Three Bakers Gluten Free creates the most delicious bread, pizza crust, snacks, and more. They have mastered the wholesome ingredients and delicious taste down to a T. This bread will make you ask yourself…. “is this really gluten free”? So bottom line. I eat their bread practically every single day and am starting to get more creative with my recipes. 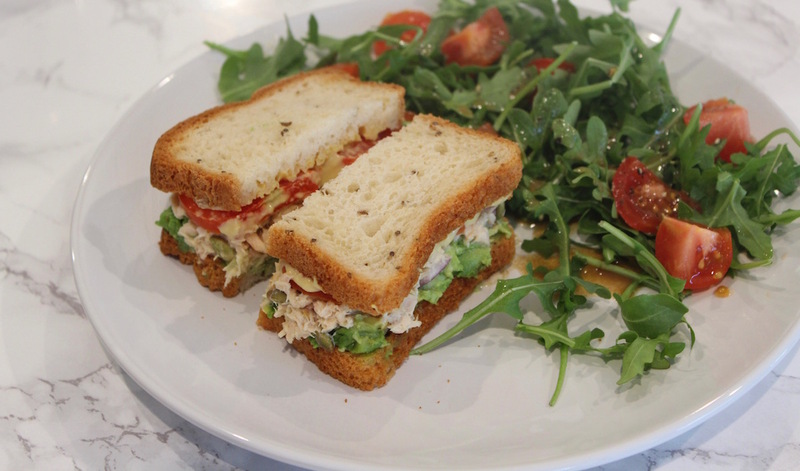 Therefore, I put together a yummy gluten free tuna salad sandwich for you guys that I think you’ll love.